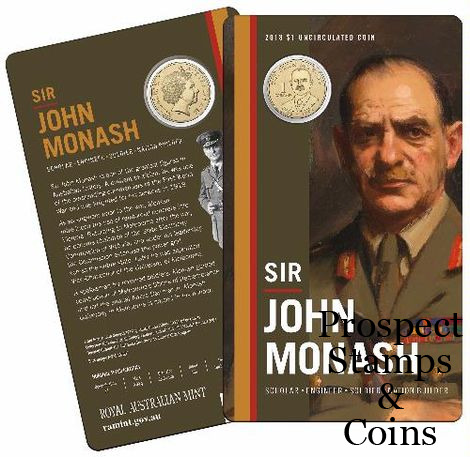 Sir John Monash is one of the greatest figures in Australian history. A brilliant tactician, he was one of the outstanding commanders of the First World War and was knighted for his services in 1918. As an engineer prior to the war, Monash introduced the use of reinforced concrete into Victoria. Returning to Melbourne after the war, he became chairman of the State Electricity Commission of Victoria, and under his leadership the Commission extended the power grid across the entire state. Later he was appointed Vice-Chancellor of the University of Melbourne. A spokesman for returned soldiers, Monash guided construction of Melbourne’s Shrine of Remembrance and led the annual Anzac Day march. Monash University in Melbourne is named in his honour. 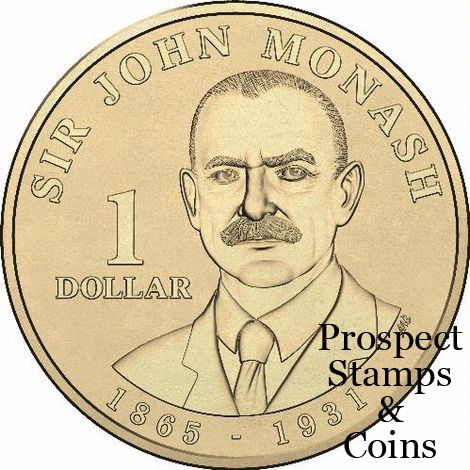 Monash died on 8 October 1931 aged 66 from a heart attack and was given a state funeral attended by some 250,000 mourners.